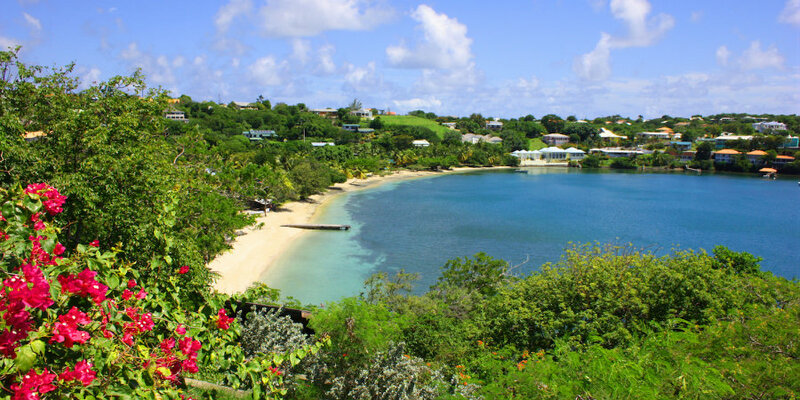 The Caribbean is an ideal destination for twin-centre holidays as there is such variety across the islands. 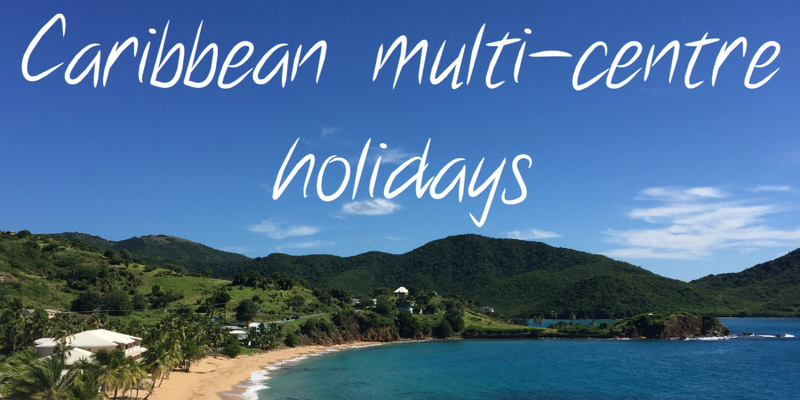 The Caribbean is an ideal destination for multi-centre holidays as there is such variety across the islands. Barbados is a stylish and popular holiday destination which is an ideal year-round choice for a tropical break – as well as a stunning coastline, the island also has plenty of cultural sights and attractions inland. 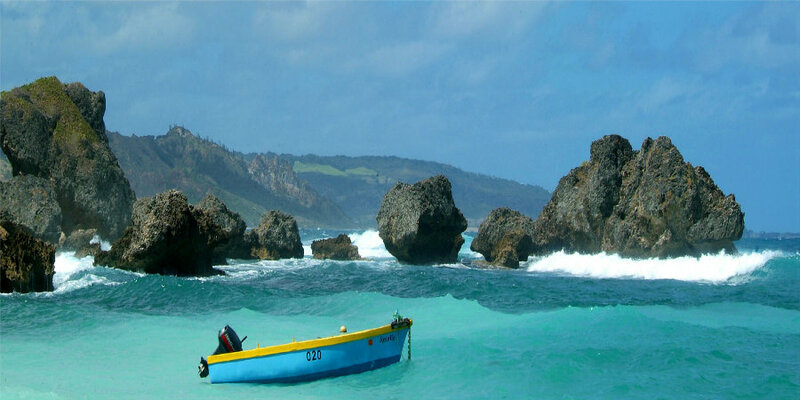 The Caribbean west coast of Barbados is the most popular tourist destination thanks to the soft sandy beaches and luxurious resorts, but the Atlantic east coast also has plenty to offer visitors. This makes the island a perfect twin-centre holiday destination. Discover two different sides of Barbados by combining 4 nights at Little Good Harbour at the northern end of the popular west coast with 3 nights at The Atlantis on the rugged east coast.